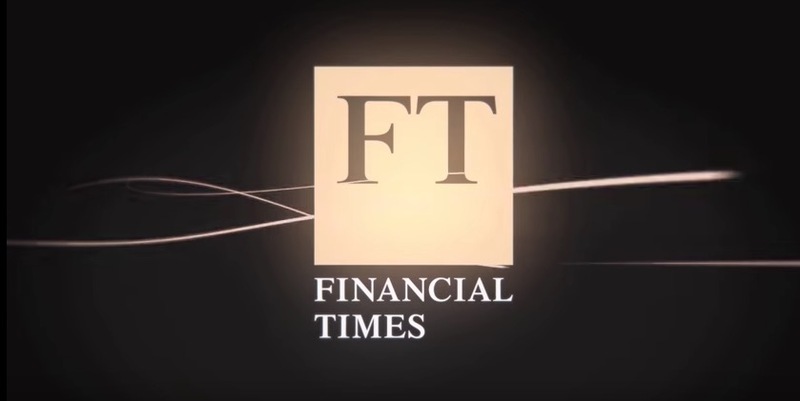 Living with Robots is a fascinating five-part video series by the Financial Times newspaper all about our human relationship with robots and the impact they might have on mankind in the future. In the series, the FT takes a closer look at the roles robots play in our homes, the workplace and the world around us. In the first part, ‘Man or Machine? Robots Like Us’ Richard Waters and Kana Inagaki visit Japan and look at how Japanese researchers at universities are using technological advances to create robots that are becoming even more sophisticated and human like than ever before. Be scared, be very scared. But are these mechanical man-made machines a friend, or a foe? Some would say they are indeed a lovely mate as we see in the video they are being built and trained to help the elderly with everyday household tasks that they would otherwise not be able to do on their own. They also act as a (very 21st century!) companion for those in care. But the question remains: can robots ever match up to us mere mortals? And how happy are we with robots taking on these roles - for those in care and family members?